I’ve lost track, but this brings the kid count to either 18 or 19, right? This is Kody and Robyn’s second together – they also have a boy named Solomon, 3. Kody also adopted Robyn’s three kids from her previous relationship. 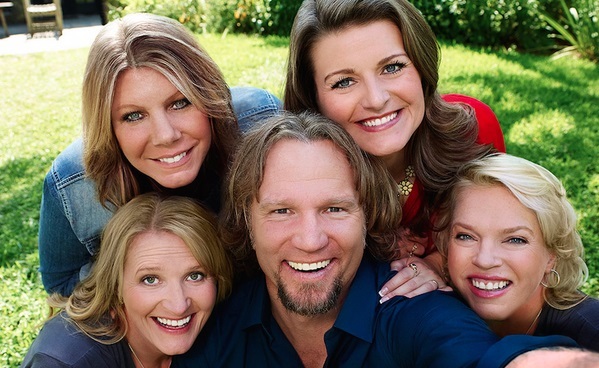 The New Season Of Sister Wives Premieres May 8th On TLC…Watch A Teaser Clip!